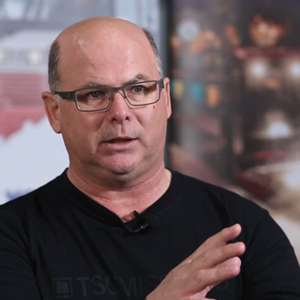 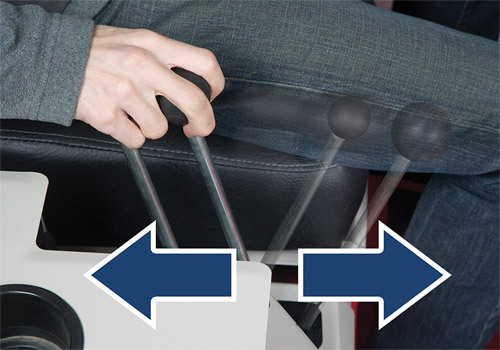 Discover The Value Of Effortless Controls! 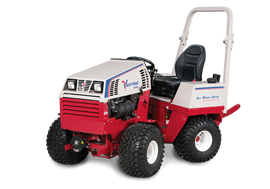 Ventrac Tractors controls are simple and easy to use, allowing you to quickly harness these agile, yet powerful machines. 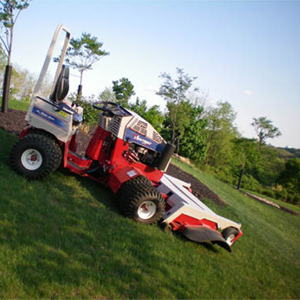 The further forward or backward you push the control, the faster or slower the tractor will go. 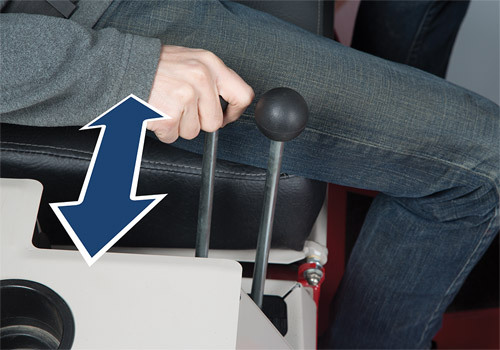 Bring the controls to the center to brake or stop. 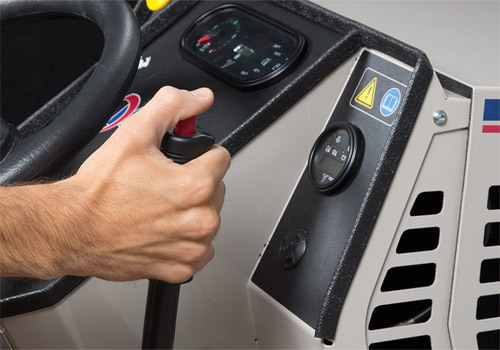 Push the controls forward to make the tractor move forward. 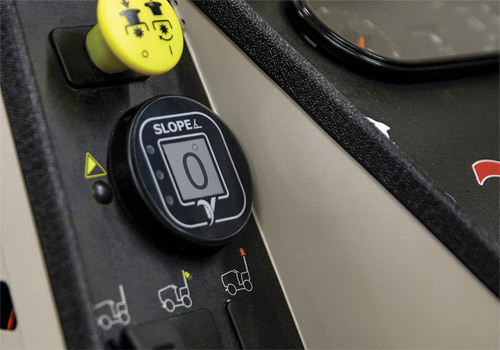 Pull the controls backward to make the tractor move backward. 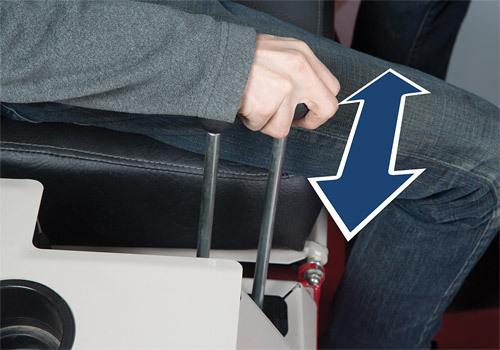 Pull the control inward to lift the front attachment. 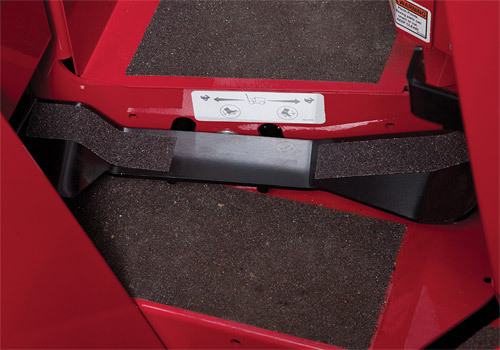 Push the control outward to lower the front attachment. 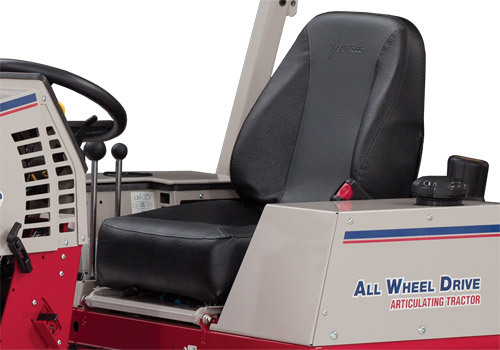 Push the control to its center resting position to enable the front attachment to float on the ground, independent of the tractor. 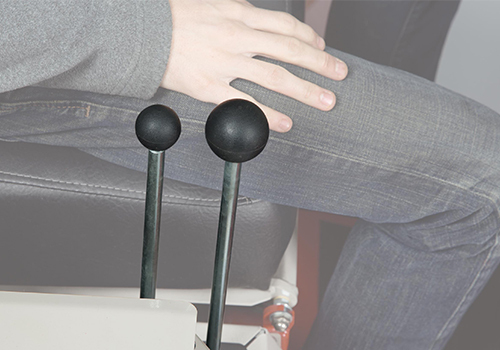 Push or pull the rear S.D.L.A. 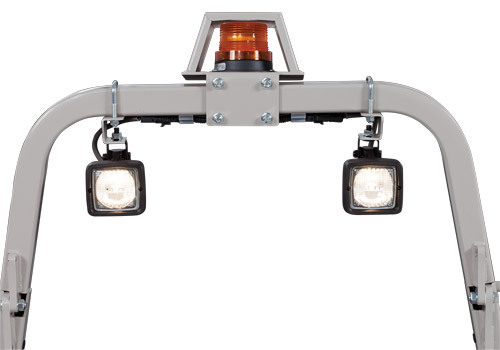 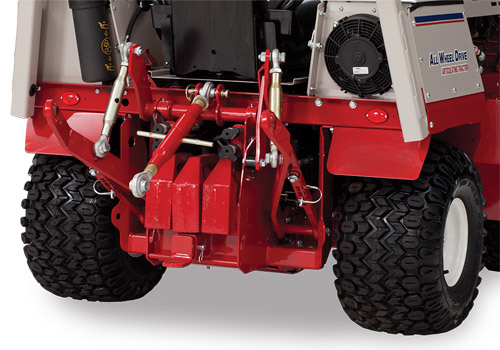 control in or out to control the hydraulic auxiliary front attachments. 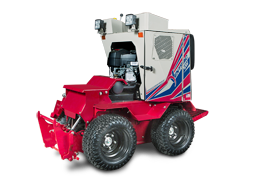 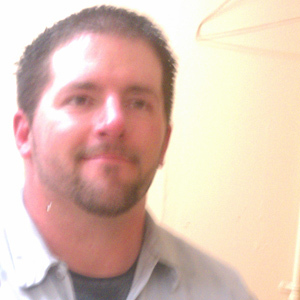 For Example: Hydraulically angling the dozer blade or hydraulically rotating the snowblower chute. 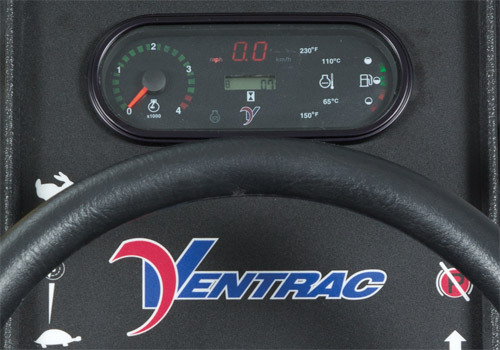 The instrument panel includes tachometer, speedometer (MPH & KPH), fuel gauge, hour meter and temperature gauge. 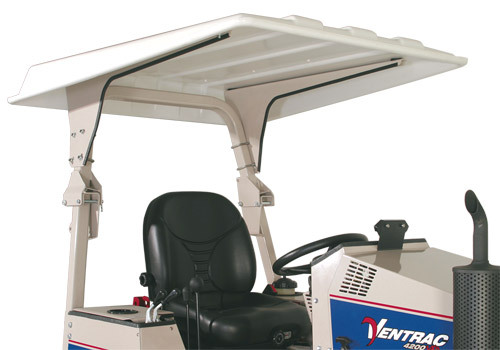 Enjoy hours of operation on the seat of your Ventrac. 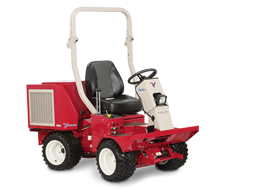 For added comfort, support, and a smoother ride, Ventrac offers an optional fully adjustable Suspension Seat. 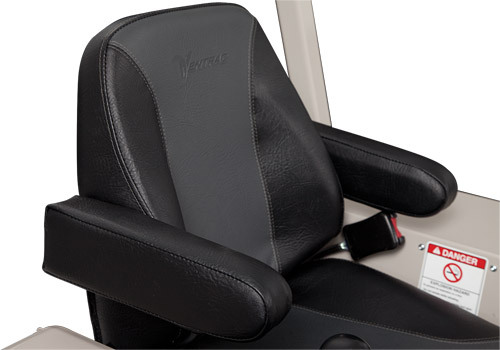 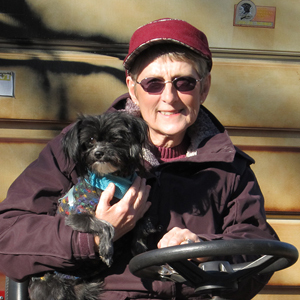 Adjustments include back rest, lumbar support, and weight distribution. 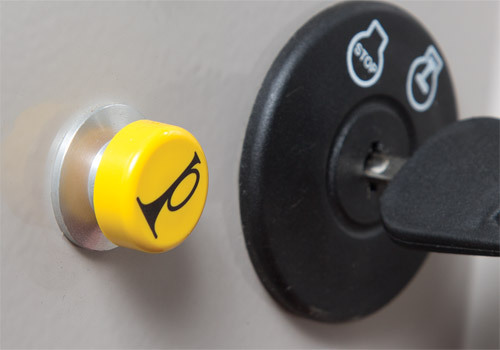 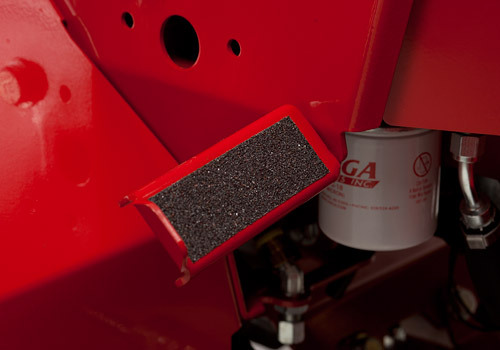 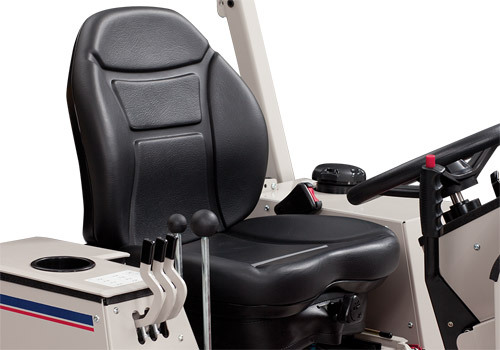 Automotive style parking brake that is naturally positioned for quick access by the operator. 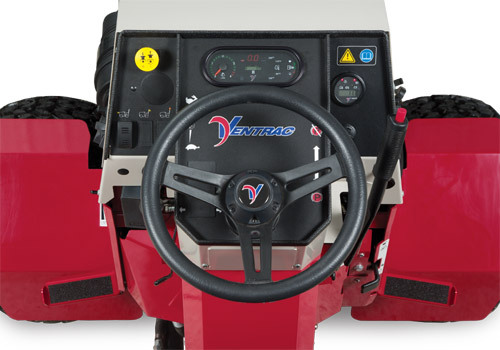 Ventrac foot rests allow for additional control and comfort during operation. 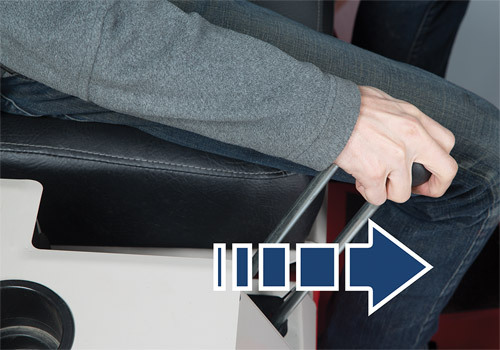 This feature is standard on the 4500P, 4500Y & 4500Z. 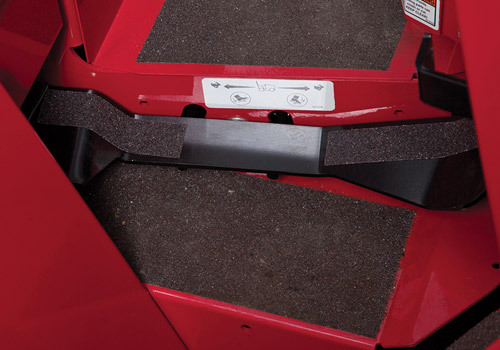 For those who prefer controlling speed & direction with their foot, the optional foot control is available. 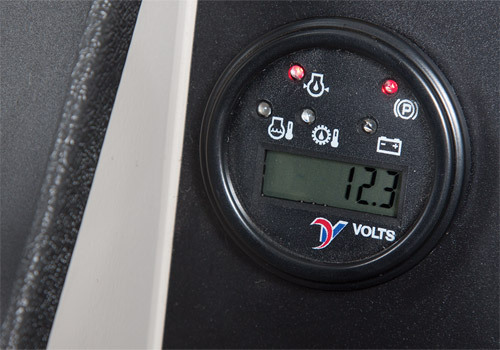 The six function warning gauge keeps you informed of critical operating systems with visual and audible alarms.